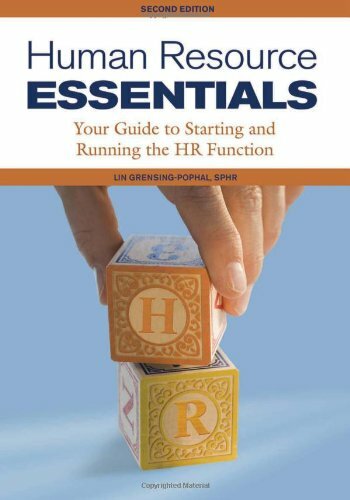 Providing the necessary information for designing a human resource function, this handbook presents easy-to-follow instructions for founding a reliable and productive employee-relations strategy. Sound advice on enhancing the management practices of any given organization is featured, covering how to comply with federal and state regulations that affect HR management as well as ways to make these rules work for any company. Answers to frequently asked questions and Lessons from the Trenches”based on real-world case studies that address the most pressing HR-related topics impacting businesses todayare also included.